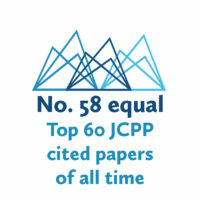 Most cited JCPP papers #58 of 60: Psychological mechanisms in hyperactivity: I response inhibition deficit, working memory impairment, delay aversion, or something else? Most cited JCPP papers #60 of 60: Outcome at 7 years of children diagnosed with autism at age 2: predictive validity of assessments conducted at 2 and 3 years of age and pattern of symptom change over time. 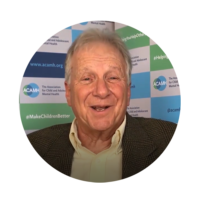 Professor Jeffrey Halperin reflects on his time with the Journal of Child Psychology and Psychiatry and how it influenced his career. 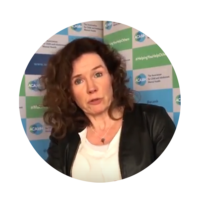 Professor Dr Albertine Oldehinkel talks to us about JCPP’s future. Who said ‘Grow… with me, the best is yet to be!’, and why? The publication of scientific journals has seen over four centuries since the world’s first scientific journal, Philosophical Transactions was published in 1662. 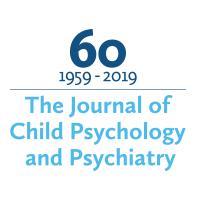 In 2019 the Journal of Child Psychology and Psychiatry which turns 60, see how you can get involved. 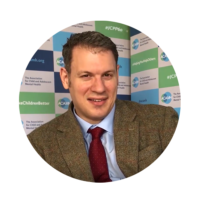 See how JCPP influenced our Editor, Dr Agyris Stringaris, in his studies. 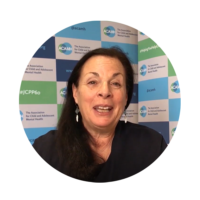 Professor Joan Rosenbaum Asarnow discusses her relationship with JCPP. 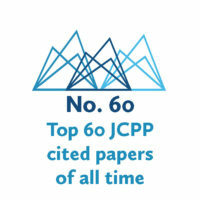 2019 sees the 60th Anniversary of one of the most respected and well-read scientific publications – the Journal of Child Psychology and Psychiatry, commonly known as JCPP.